Material: Plastic, and with plastic highes. 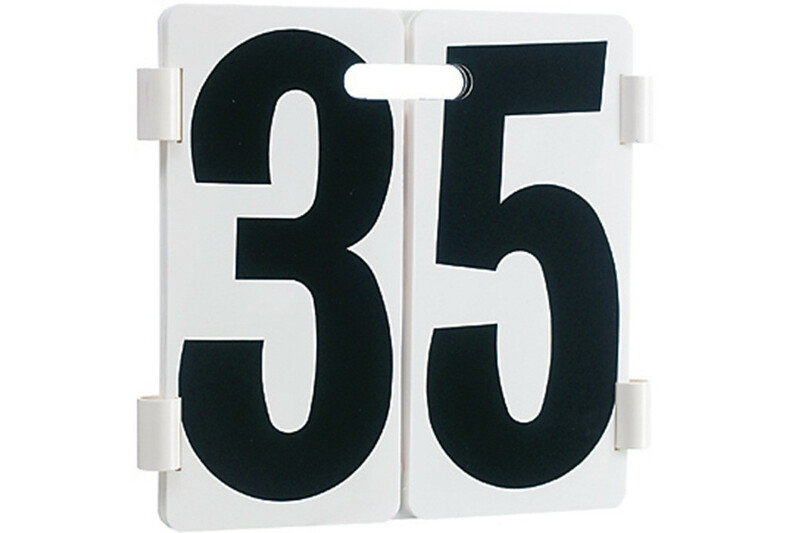 Lap Display Malmsten is used to indicate number of laps swam, numbered up to 69. Convenient handles and large, clear figures.